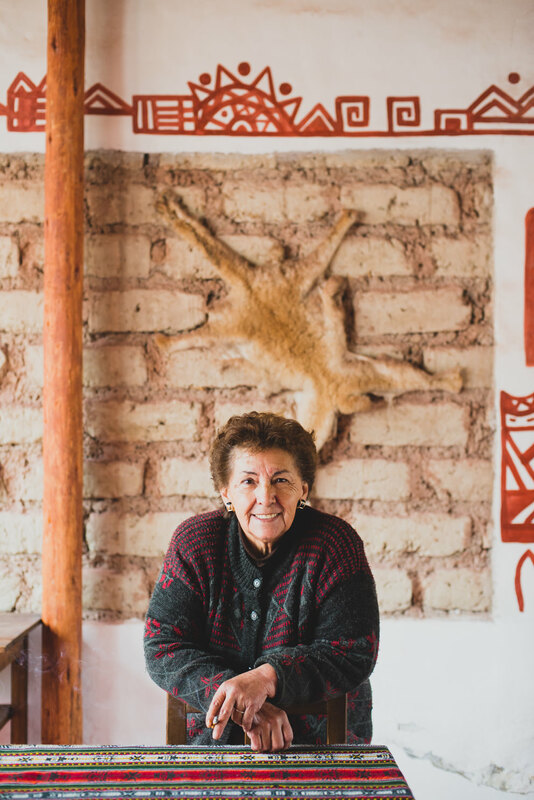 We have met so many incredible, resilient and inspiring women along our journey through Latin America. So today, International Women’s day we take a moment to honour them and celebrate their stories. Alicia and her husband Everesto are the incredibly talented weavers behind our wool rugs, cushions and bags. Alicia has an incredible eye for colour and design, is extremely humble and is 100% the boss lady of the family. 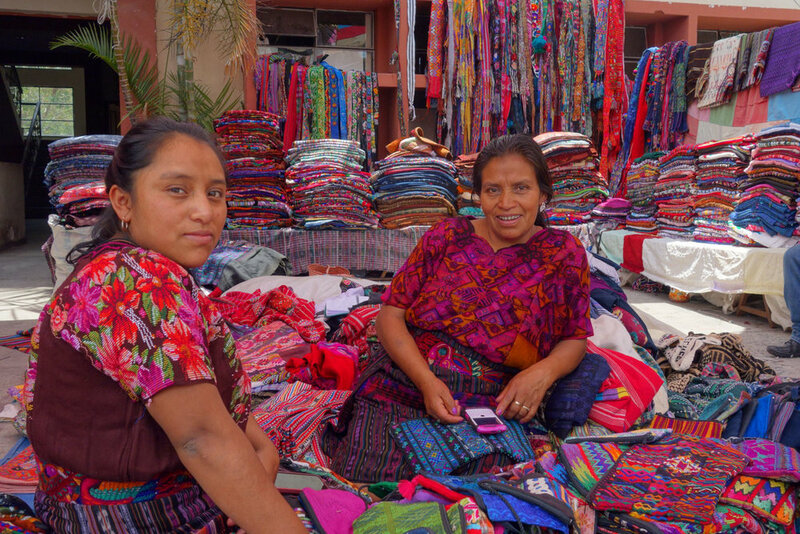 Maria was quite the entrepreneur - not only was she weaving the classic frazadas (blankets) but she was also turning them into backpacks and shoulder bags. I think we bought just about all of them from her! Look at that smile! so much warmth and kindness! We had so much fun shopping with Emelda. She giggled as we admired her rings and told her about Australia. We bought so many beautiful pieces from her! Lydia hands down had the most impressive textile collection we saw in Guatemala. We would visit her every fortnight and she always knew exactly what we were looking for. A strong independent boss lady. She looks sweet in this picture but boy was she a tough cookie! Margarita is the maker of our popular antique bucket bags. I wore mine everywhere in Peru! She was the only one making this design and knew that she was onto a good thing! Bebe: Hostel Owner - Juyuy, Argentina. She warmly greets me and tells me her friends call her “Beba” (Baby Doll). As she expertly puffs on a cigarette, eyes glued to the screen flashing a James Dean classic, she reminds me of my Nona; vain, kind and cheeky. Sitting atop mounds of textiles, eating fruit and gossiping is how I remember Fransica and her daughter, exactly as they are in this picture. Huipiles, blankets, fajas - you name it, these ladies had it! Maria was part of a local Woman’s co-op based in San Juan, supporting single mothers. Adalita who ran the co-op took us to meet Maria in her home so we could see her at work.